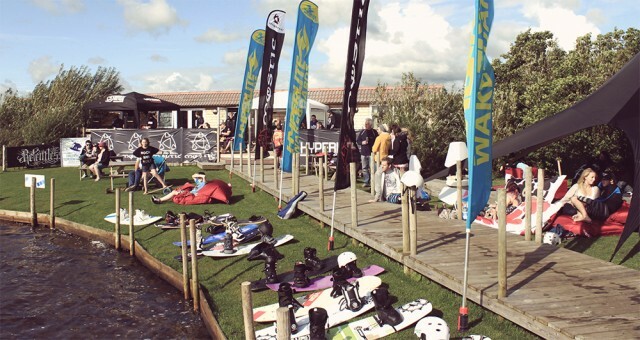 Blackpool Wake Park is set in one of the most tranquil spots in the UK and has 2 System 2.0’s and obstacles to test the best of riders, there is an onsite cafe and a south facing patio overlooking all the action, when the sun isn’t shining there is plenty of seating inside and chill shelters for the riders at the edge of the lake. Our 10 acre lake is set in the beautiful Fylde countryside and was created from a natural spring discovered on the farm land. We are open to the public throughout the year and offer a wide variety of activities wakeboarding, Stand up paddle boarding, Kayaking, open water swimming and new for 2018 an Aqua Park. All our instructors are fully qualified with the British Waterski Federation and all staff are trained First Aiders. The System 2.0 is essentially a straight-line cable system that is great for events or stand-alone rail parks. The System 2.0 allows for a continuous ride, it is the perfect way to learn to wakeboard and has close to a 100% record for teaching people to wakeboard. This is due to the incredible speed control the driver has and the upward pull of the cable. However,don’t think it is only for beginners, stick a short line rope on and you can learn advanced tricks like raleys and rolls far easier than on a full cable or boat. The System 2.0 is the dream training tool for improving your riding and learning new tricks. On the wakeskate there is no better riding tool, fall in and by the time you have re-surfaced from the water the handle is ready to pick you up again. In fifteen minutes of water time you can try more tricks using a System 2.0 than any other towing device, be it a winch, boat or full cable.